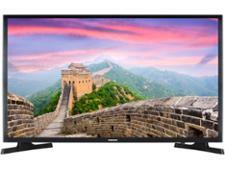 Samsung QE65Q900R television review - Which? 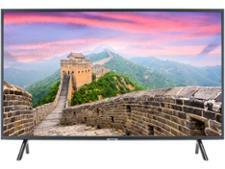 The first 8K TV has been released in the UK, and it has Samsung's name on the bezel. 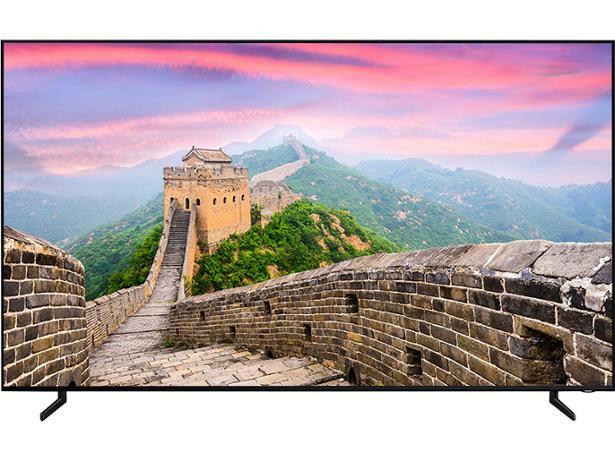 The 65-inch QE65Q900R (sometimes called the QE65Q900RATXXU) doesn't just display 8K content; according to Samsung it upscales standard definition, HD and 4K video to a resolution approaching 8K, too. 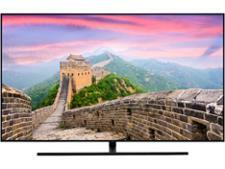 Does Samsung's AI upscaling mean it's made an 8K TV that's actually worth owning? These are our first impressions of the Samsung QE65Q900R, based on the technology in the TV and our years of experience testing Samsung TVs.